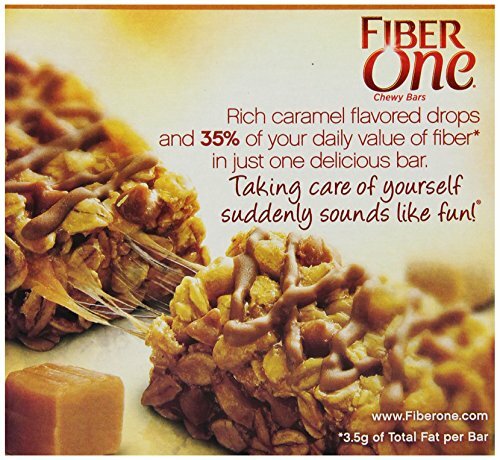 Although there's no Recommended Daily Allowance (RDA) for fiber, most health experts agree that we should aim for 25 to 35 grams of dietary fiber each day (a mix of both soluble and insoluble). 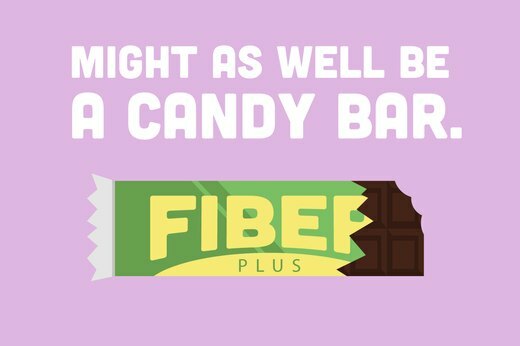 The American Dietetic Association recommends eating 20-35 grams of fiber a day to get the health benefits just described. As a reference, remember that 28 grams equals 1 ounce, so the total amount of fiber in your daily food intake does not need to be large. Fiber drinks provide another effortless way to mix up a tasty shake with a few pieces of bananas, or fruit of any kind, for a creamy, frosty, healthy way to begin the day with five grams of fiber and then some.